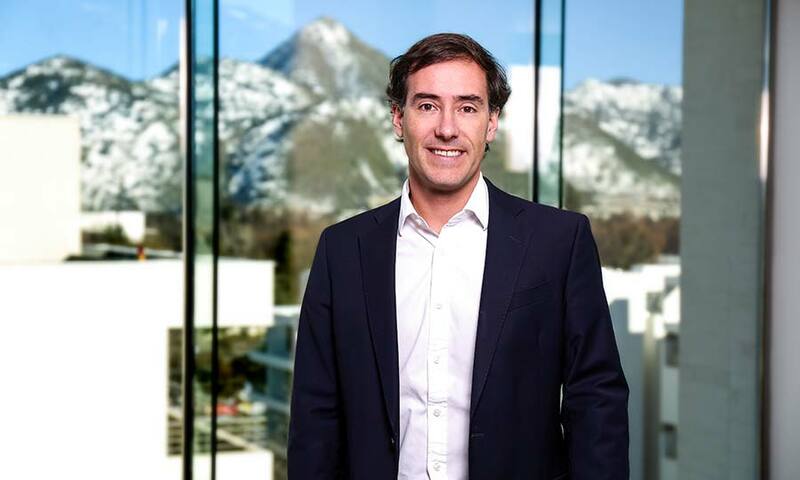 Raimundo Cerda is the CEO of Aurus Capital. He joined the company in 2008 to form the Venture Capital division. Aurus Technology, launched in 2010, has made 14 investments across Latin America with a focus on consumer web, digital marketing, and cloud computing. Mr. Cerda currently sits on the board of several of his investees. Raimundo has a strong investment background, having expertise in international business development, deal structuring, and M&As in the fields of Technology, Media & IT at Cicerone Capital (NYC), and Real Estate & Hospitality at Penta Inmobiliaria and Las Américas Asset Management (Chile). Raimundo holds an MBA from the University of California, Los Angeles (UCLA) and a B.S. in Business Administration from Universidad Católica de Chile.